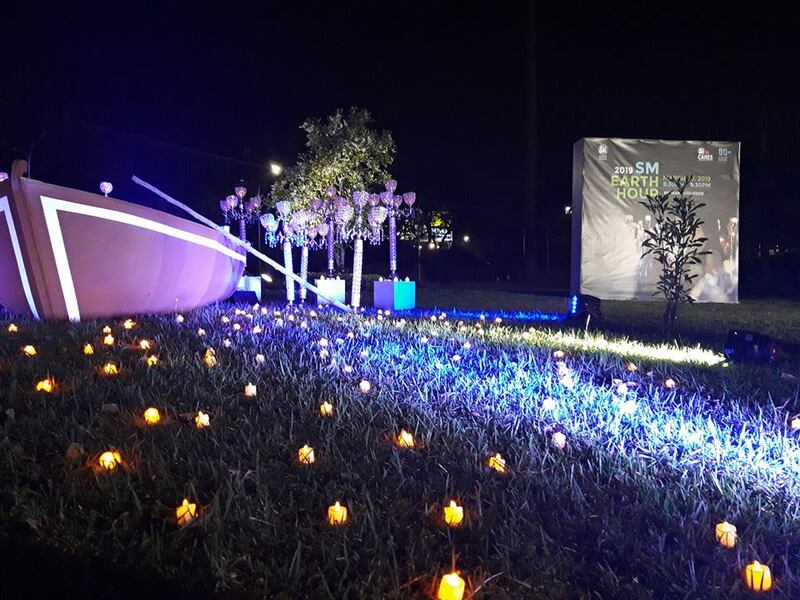 SM City Marikina joined the annual celebration of Earth Hour 2019 last March 30. 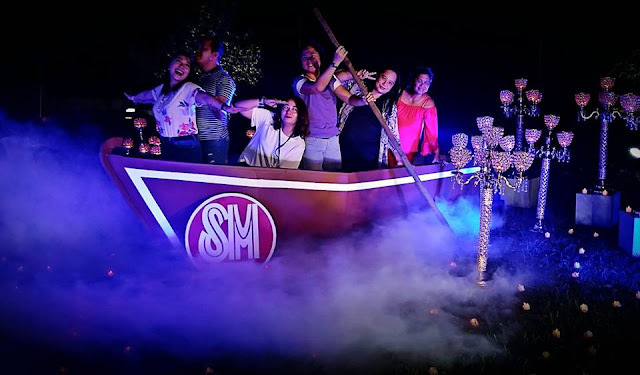 To make the celebration more fun for mallgoers, a photo-op area was set up at the garden to resemble the Marikina River. All SM Supermalls switched off the lights from 8:30 to 9:30 pm. The Earth Hour Switch-Off program took place at the Atrium Area of SM City Marikina and was graced by Vice-Mayor Jose Fabian Cadiz and Councilor Eva Aguirre-Paz. Earth Hour 2019 campaign is ‘#Connect2Earth’ which aims to increase awareness on why nature is important and to create an unstoppable movement for nature similar to when the world came together to tackle climate change. Follow https://www.facebook.com/smcitymarikina/ to be updated with the upcoming events and promos. nice one,i think mas madami nag participate nito kaya kudos sa lahat. Super happy too, kaya kami sa house nagparticipate din .